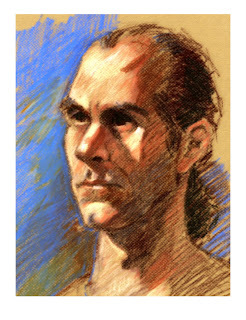 First oil pastel class with Bob Kato. Man, I'm jealous. Say hello to Bob for me!